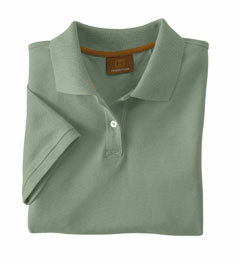 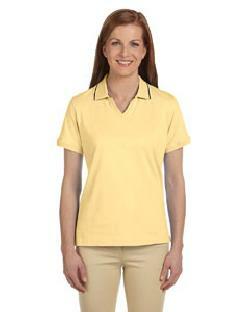 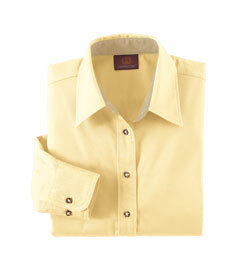 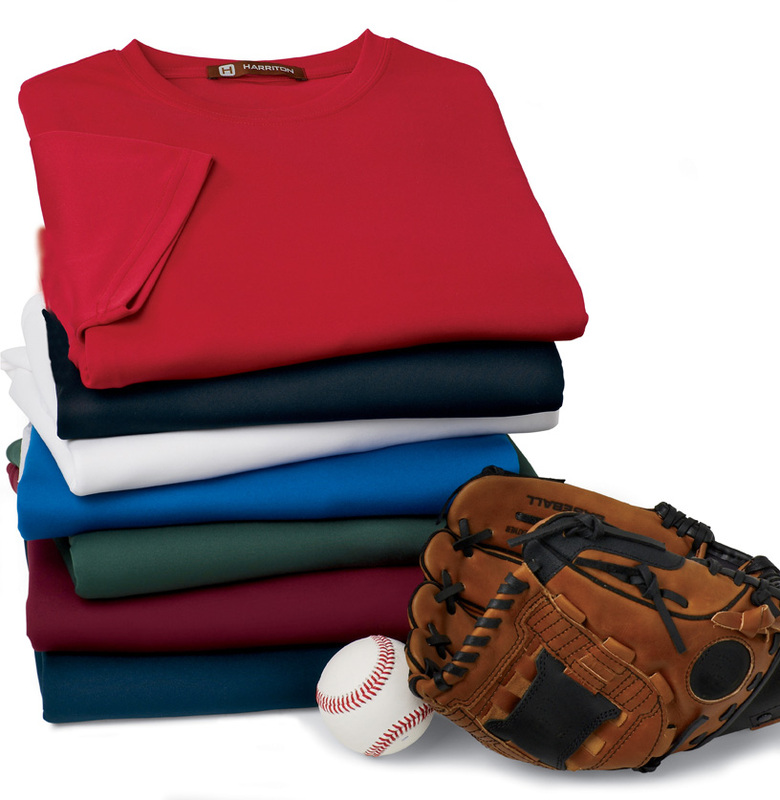 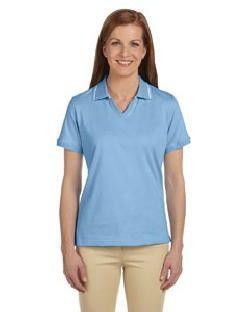 5.9 oz., 100% cotton jersey polo with multi-width tipping. 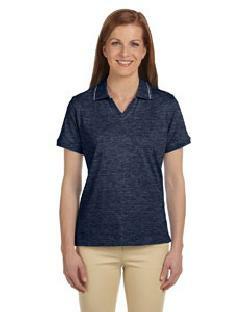 Contrast tape at inside neck. 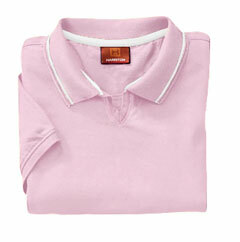 Johnny collar.